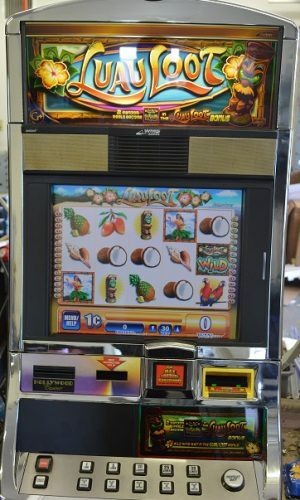 It may seem strange to name a slot machine after a hot sauce. 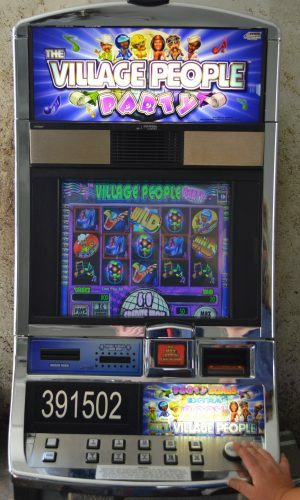 However, scores of slot lovers from flocking to this extremely popular hot sauce themed game. 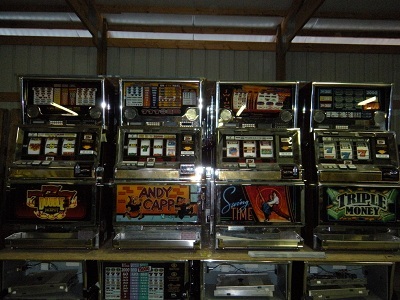 Due to the popularity of the original version, several different varieties were created. 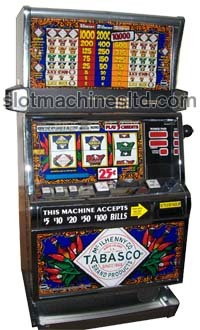 The Tabasco slot machine is a classic for any game connoisseur.